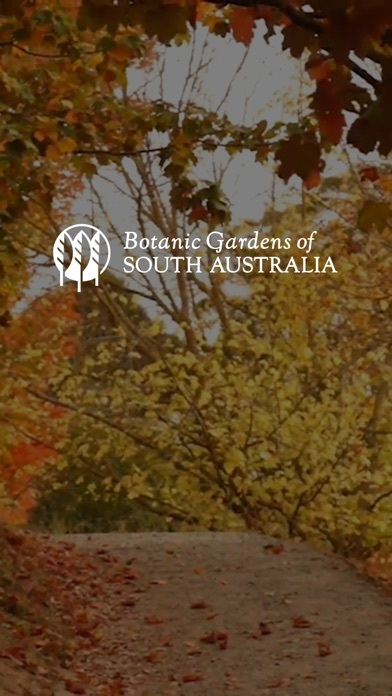 Explore the Botanic Gardens of South Australia like you never have before! Learn the stories behind the plants - and why they matter - as well as the secrets behind the Gardens' most iconic and treasured buildings and collections. 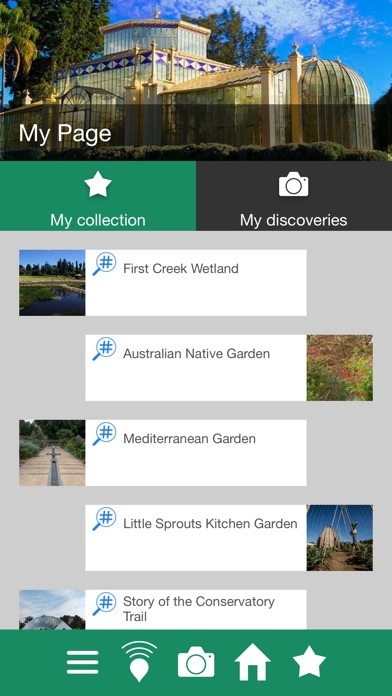 Currently the app is your guide to Adelaide Botanic Garden’s iconic Bicentennial Conservatory, but it will eventually become your companion to the 160 hectares and almost 10,000 unique plant species of our three world-class gardens (Adelaide, Mount Lofty and Wittunga). 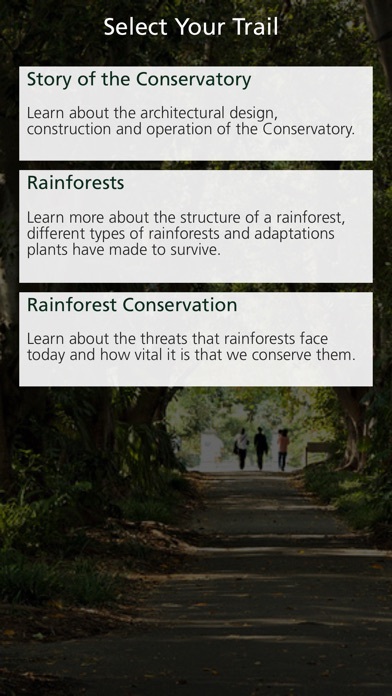 The app will arm you with knowledge about fascinating plant species from around the world, how humans depend on them for our survival and why we need to conserve plants for the future. 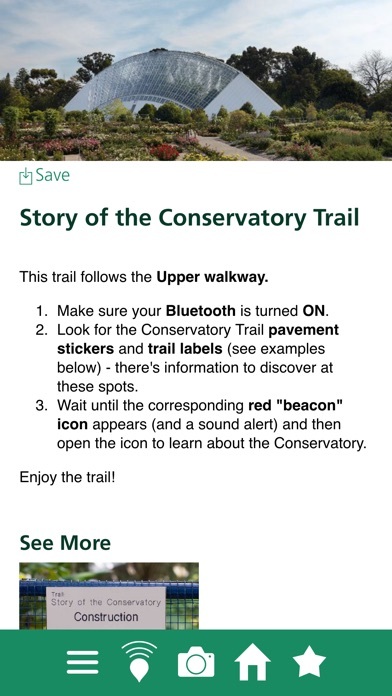 Simply select a themed trail that interests you and, as you follow the trail through the garden, information will be transmitted to your device via Bluetooth (so remember to enable it in your settings). 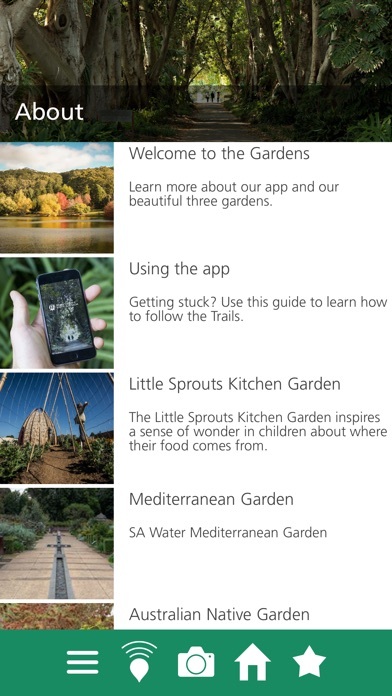 You can also use the app to check out visitor information, and get up-to-date with upcoming events and programs.